“How do I find my ancestor’s death date?” is one of the most common questions I am asked by readers. 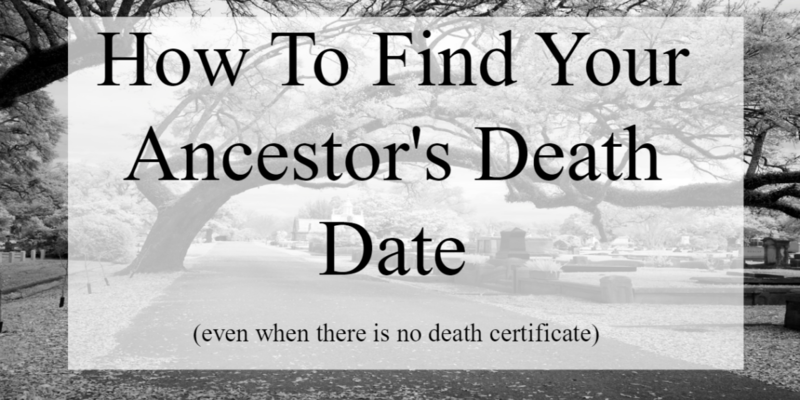 So, let’s explore how to find an ancestor’s death date even when a death certificate does not exist. I’m not sure if this is a Southern expression or not, but I find myself running it through my head when I research genealogy to ensure I have found when an ancestor was hatched (born), matched (married) and dispatched (died). I use the phrase as a mental checklist. 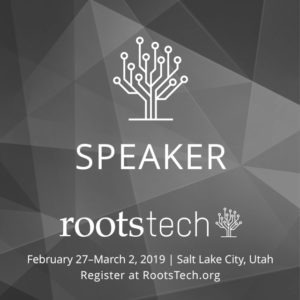 The Search For An Ancestor’s Death Date Begins…. Death Certificates are a fairly modern occurrence, but most of our ancestors did not live in a time period when death certificates were generated. Tip: Determine when death certificates began to be used in the area/state you where you research. Fortunately, as researchers we can determine an ancestor’s date of death using other resources. Before you think, “But my ancestors did not leave a Family Bible”, ask yourself if you have done an exhaustive search for that Family Bible. 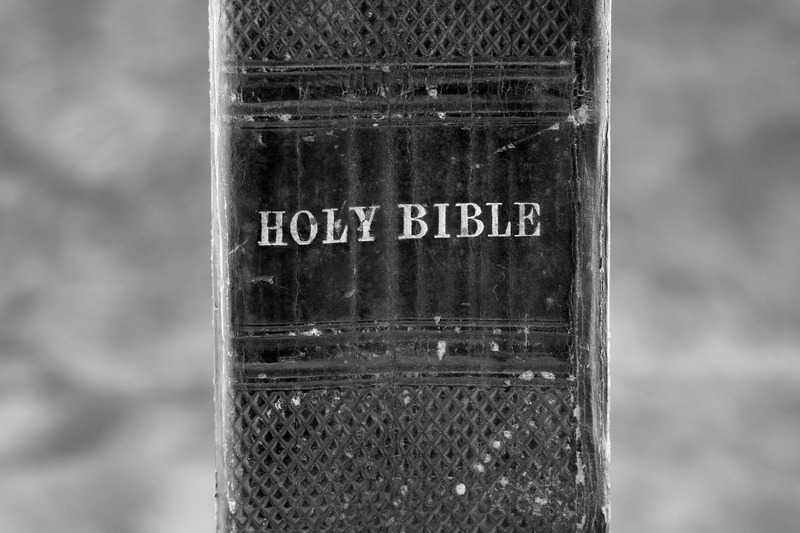 Just because your side of the family knows nothing of a Family Bible, does not mean one does not exist. Hop over and read more about searching for a Family Bible in this “Hatched” post How To Determine Your Ancestor’s Birth Date (Even if No Birth Record is Found). Date the will is written – This is not the date your ancestor died, but when he wrote the will. Tip: You can conclude your ancestor died after this date. Date the Will is probated – The date the will is probated is also not the death date. If not stated outright, the death date can be narrowed down to between the date the will is written and the date the will in probated. In this example, George Harward [Howard] died between 20 Oct 1869 and 5 Nov 1871. 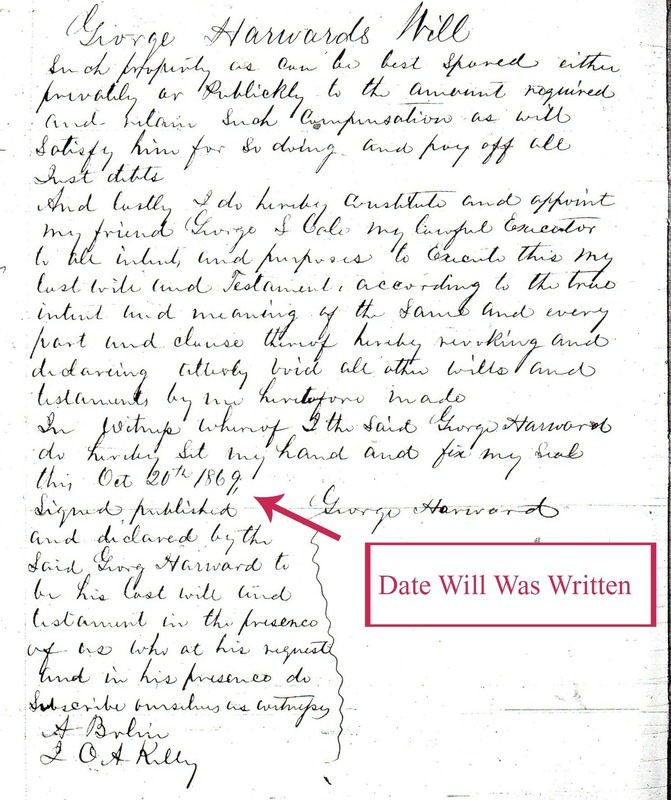 If your ancestor died intestate (or without leaving a will), you as a researcher may be in a better position to find his death date and/or other genealogical information on him/her and the family. Of course, this probably was not so good for his family. 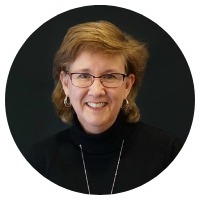 Within the estate records, you potentially will find estate inventories, estate sales, bonds appointing an executor, and bonds appointing guardians for minor children. If the deceased family members were a contentious lot, they could generate a lot of paperwork and records dragging out an estate settlement. 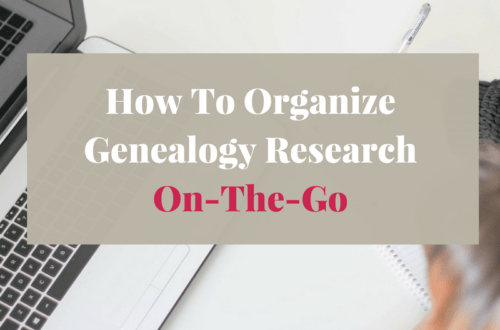 Those records are your “genealogy gold mine”. Your ancestor’s death date may be specifically stated. If so, you have achieved your goal. If not, again look closely at the dates on the individual records. 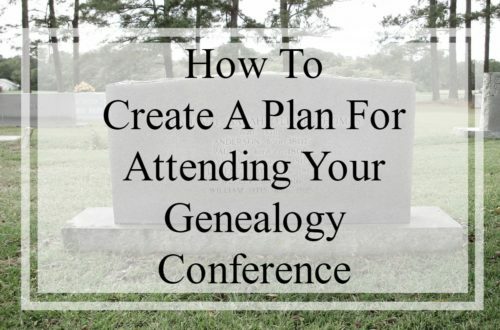 You will be able to narrow down a date your ancestor died prior to. The example below is a document from the estate file of Calvin Maddox of Chatham County, NC providing an allotment to his widow. [Calvin died intestate.] Note the date 8 Dec 1848 is when the allotment was made based upon the direction of the November 1848 term of the county court. 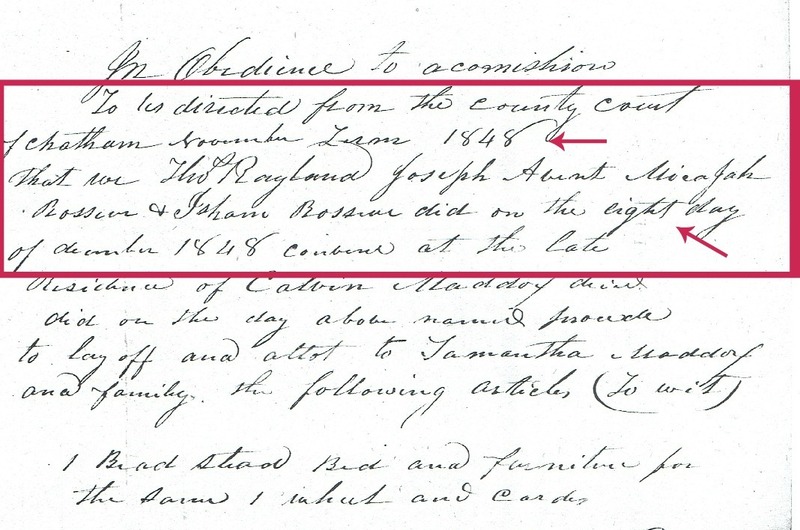 This indicates Calvin Maddox died prior to Nov 1848 and likely in the few months proceeding November as his estate was presented for probate and settlement in the Nov court. 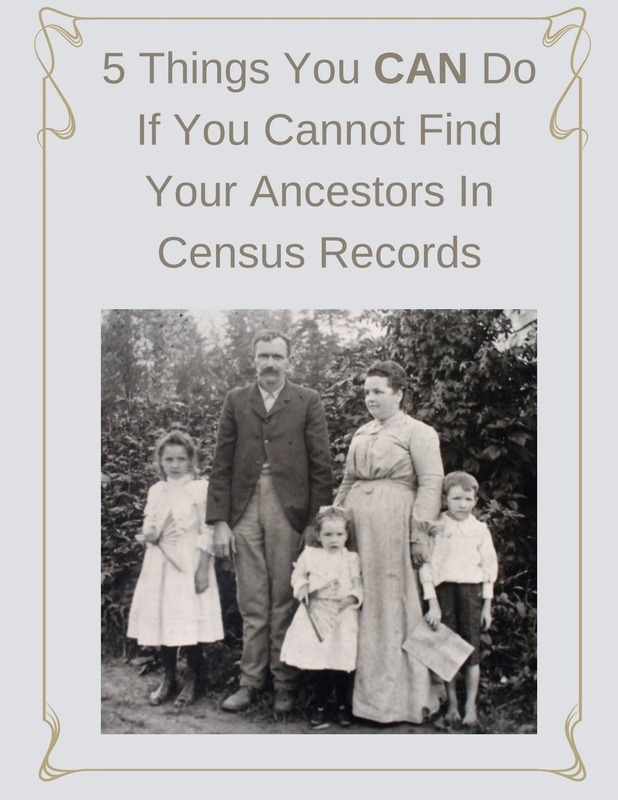 US Federal Census records were taken every ten years and is one of the first records genealogists turn to in beginning their ancestor research. 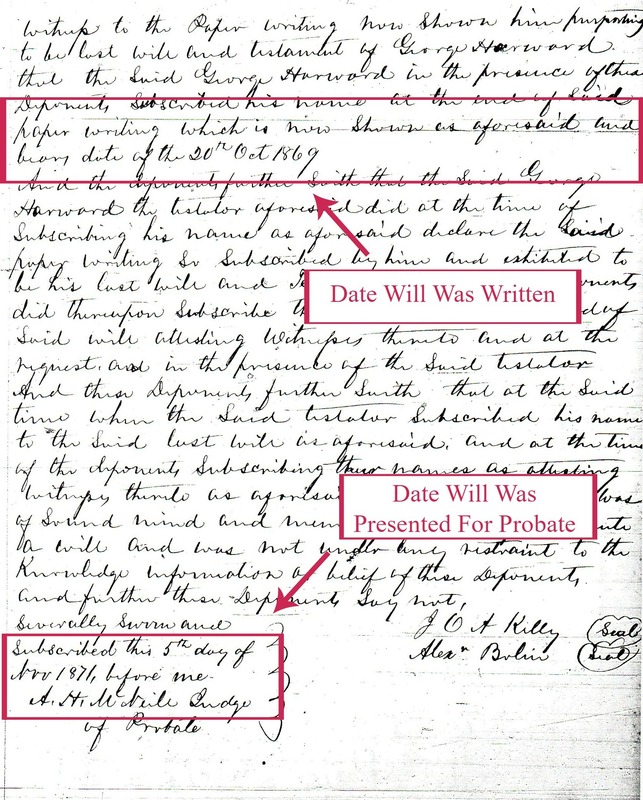 Following an ancestor through the records can help you determine a broad death date range. 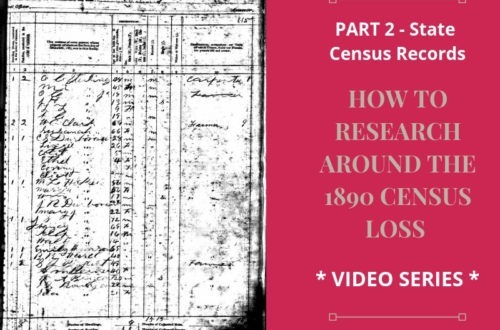 if your ancestor appeared in the 1870 census and did not appear in the the 1880 or subsequent census records, explore the theory he died between 1870 and 1880. Yes, this is a broad time range, but this date range gives you a place in time to start your search for other records. And, well, a place to start is a good thing. Are you familiar with the US Census Mortality Schedules? I overlooked these records for a long time! From 1850-1880 these census schedules recorded those individuals who died in the preceding 12 months. Colorado, Florida, Nebraska, New Mexico, North Dakota, and South Dakota created mortality schedules for 1885. The above 1870 US Census Mortality Schedule shows Mary Ragland of Halifax County, VA died in Aug 1869 from typhoid fever. Let’s talk about gravestones and cemeteries for a moment. Have you enjoyed an afternoon searching and finding your ancestors’ grave sites? Photographed the gravestones? 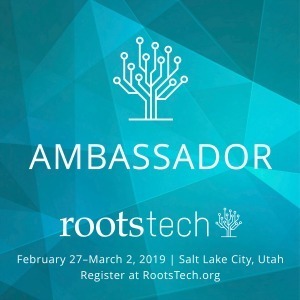 Added the information to your family tree? Tombstones are considered to be secondary sources of information. They can and do (at times) have mistakes. The information on a tombstone was provided after the your ancestor’s death (obviously!) usually by a family member. 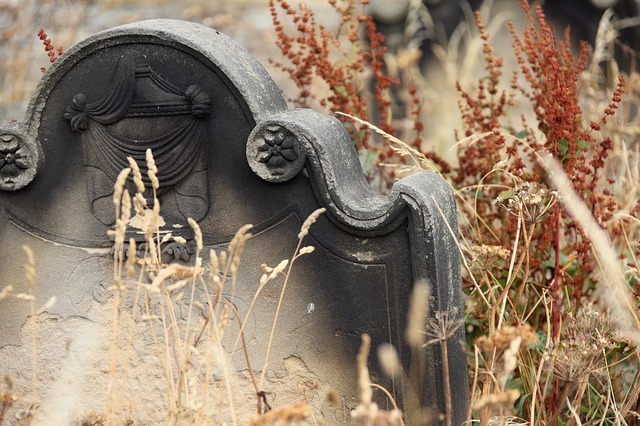 A tombstone may not be placed until years after your ancestor’s death. The information on dates and even name spellings are usually accurate, but are only as accurate as the person’s knowledge of the family history. If you question the date or any of the information found on a tombstone, pursue the cemetery records. Cemetery records would have been generated at the time of the burial and may have more information. Obituaries are a common resource genealogists pursue for an ancestor’s death information. For more recent generations, check family Bibles, family scrapbooks and the “keepsake” box under the bed. Family members would often cut an obituary out of the paper and tuck it somewhere for safe keeping. Searching for obituaries will necessitate you delving into newspaper research. Don’t forget to check religious newspapers and periodicals of your ancestor’s faith. 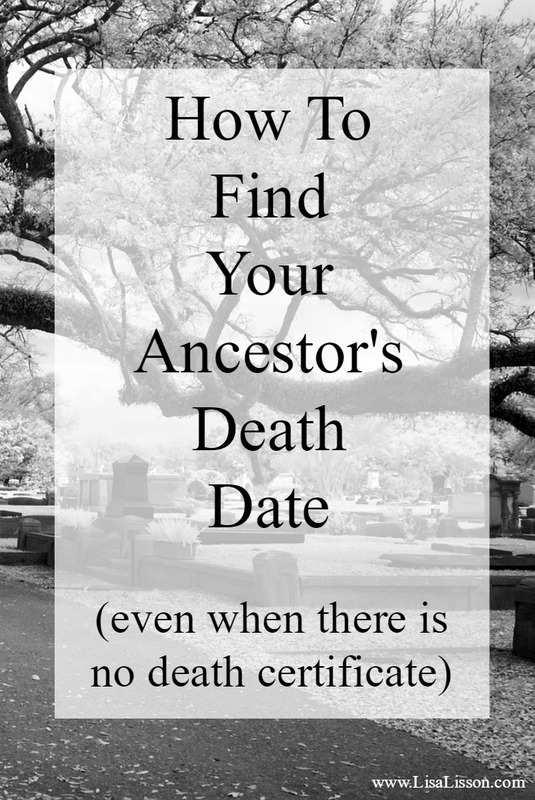 Now you have a few more ideas for finding your ancestor’s death date. Just because he/she did not have a death certificate does not mean you are not able to find their death date. You may only find a death year or even a time range your ancestor’s death occurred. Sometimes the best we can do is to narrow the death date range. Just don’t give up the search before you have exhausted all of the possibilities! Now if I could only track down that ONE MIA rellie –and I even know WHERE he is buried! Sigh. Cold trail! Great tips! I have not come across the end of the year list before. I’ll be keeping my eyes open for those. Thanks for sharing. Looking for my gg grandfather’s death date between 1903 and 1907 in Chester, PA. There was a family bible referenced in a Civil War Pension file for his daughter in the 19teens but the bible is now gone. I have paged thru every page of local newspapers for entire years. The cemetery where his wife is buried says he’s not there – nor is she (so her death cert must be wrong). I have check every cemetery, including Roman Catholic (they were active Methodists), in the area. He died without an estate – poor. I have checked for wills and admins – nothing. I have checked and double checked census records, city directories for all that are available in that area of Delco (Delaware County). There is rumor that the death records for Chester, PA at that time are in the old city hall building and people have tried to get the city to let the County archivist into the building to look but they are not permitted admittance. Soooooo. It is on the way back burner. Sometimes one has to realize when they are spinning their wheels, the tires are flat and the rims are making sparks on the pavement…. You have certainly been exhaustive in your search! Hopefully, admittance to those Chester, PA death records will be allowed in the future. Are there any funeral home records for the area? Another source I have used for birth & death dates of men who fought in one of the wars is the application for a grave marker. Btmhoth dates are given as well as the final resting place. That’s a good tip, Twyla. Thanks! I have been searching for years to find out just when and where my g-grandmother died. She’s listed in the 1930’s census as living with her son William, and daughter- in-law Ethel in Janesville Wisconsin. I find no other information about her after that either in Janesville or in Chicago where my grandmother, her daughter, lived. One of the biggest problem is that she went by many first names. Her birth name was Birthe Malene Aadnesen- Petersen, however, throughout the years she was called Malla, Birtha and Mollie and is even listed as such on a few census’. I have no living relatives who would be able to help me out with my little quandary. Any suggestions would be greatly appreciated! Thank you.